Let us come share our love of gardening and good food with your group! Community Crops staff can present on a wide variety of topics, from the basics of community gardens to helping your group start their own. Suggested donations are listed below for each type of presentation, but we can be flexible if needed. To schedule a presentation or request more information, please contact Barb Brockley at (402) 474-9802 or barb@communitycrops.org. How are families in Lincoln growing healthy food? Let’s explore this through pictures and stories. 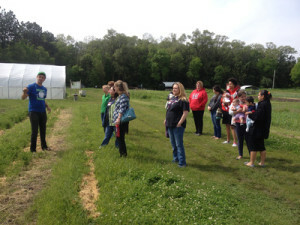 We’ll take you behind the scenes of the organization and inspire your group to discover the food movement taking place in their very community. Suggested length is 20-30 minutes, but we’re happy to adapt it to any situation. Community gardens in Lincoln–what is happening and how. Engaging young people in gardening — what works. 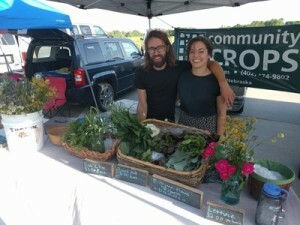 Growing Farmers in Lincoln–all about local beginning farmers. Interested in a presentation on starting gardening or organic integrated pest management? 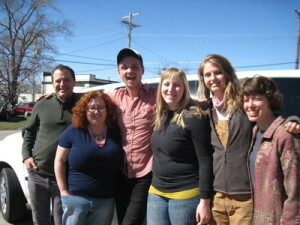 Our expert staff is available to teach a class for your group on a variety of local food topics. We can adapt our presentation to your group needs and time requirements. Classes can be held at our gardens, our farm, or your location. 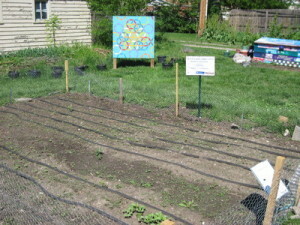 Take a tour of urban agriculture! See what’s growing in the community gardens, hear the stories of the gardeners and explore what the gardens mean to them with a Community Crops staff member. Tours can be tailored to any age group and customized to a variety of topics. 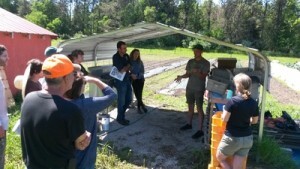 Community Crops staff can work with your group to help you start programs similar to what we do. This is an in-depth training over a longer period of time. It’s fully customizable to your group’s needs.